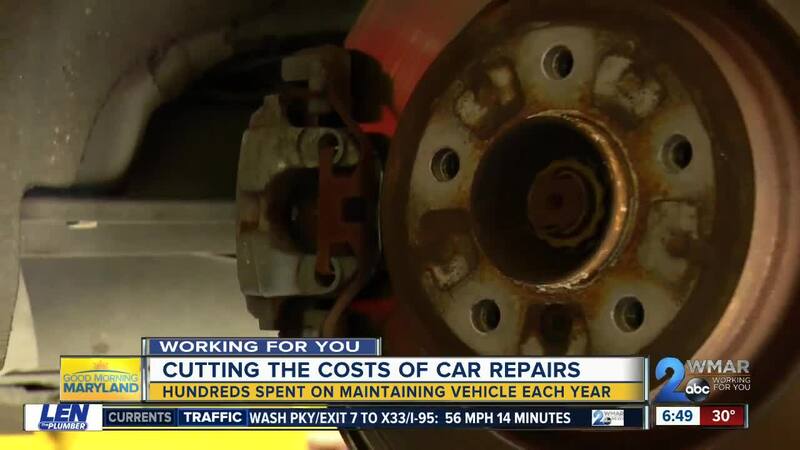 According to Liberty Mutual, car owners spend 817 dollars a year on repairs alone. According to Triple A, it costs near 1200 dollars to maintain and repair their car. ORLANDO, Fla. (Ivanhoe Newswire) — There are over 276 million vehicles on the roads in the U.S. and about 44 percent of them are cars. But there are more costs than just paying for gas. Even with cars looking like this, there were still over 155 million repair orders written last year for cars. So what are most of them for and how can you avoid them? “Driving with no oil in it, no air in the tires. No wiper fluid,” Rick Vimmerstedt told Ivanhoe. Start by reading your car manual. That is your guide to knowing how to check your oil and what type of gas to use, among other important facts. “Make sure once again there’s air in the tires, there is oil in it. You’ve got your rearview mirrors adjusted,” Vimmerstedt said. Also don’t put off quick changes such as windshield wipers. If there are streaky marks when they are on, it is time for new ones. Save yourself some money by changing the cabin air filter and engine air filter yourself. This will make for a cleaner ride. Finally, take your car in before it is too late. “Today’s cars pretty much tell you if there’s anything wrong with it,” Vimmerstedt said. And if your brakes or timing belt are getting bad, then change it. You might be saving your life! There are nearly 1.25 million car accidents a year. Of those, about 45,000 of them are due to car maintenance issues. Things such as not changing your oil or spark plugs could cause permanent damage to your engine.